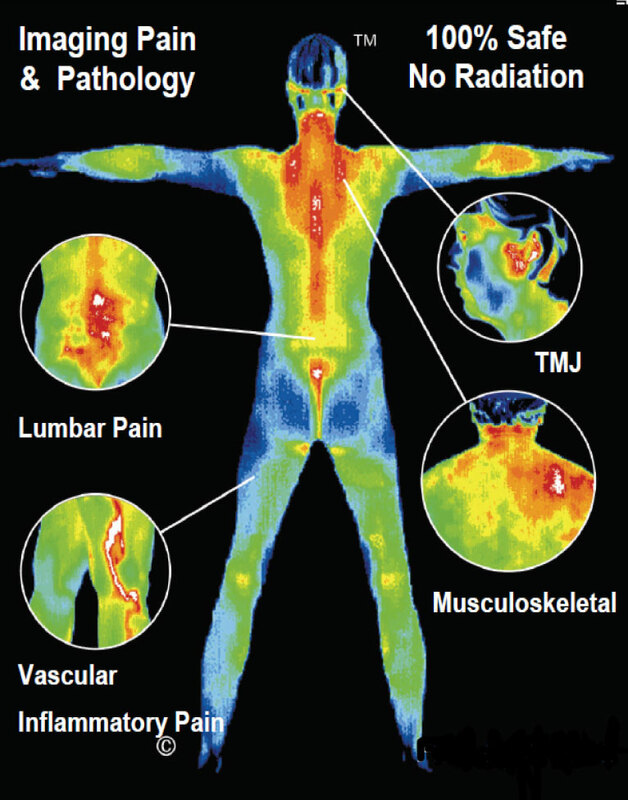 Thermography of Wisconsin has been working with patients since 2008. As a thriving practice, we focus on helping people achieve their ideal health by promoting active participation in our patient's overall well-being. We use only current state of the art software and FDA registered infrared technology that is designed and manufactured specifically for medical application. This has given medical thermography global recognition as an invaluable adjunctive diagnostic tool for the past 30 years. 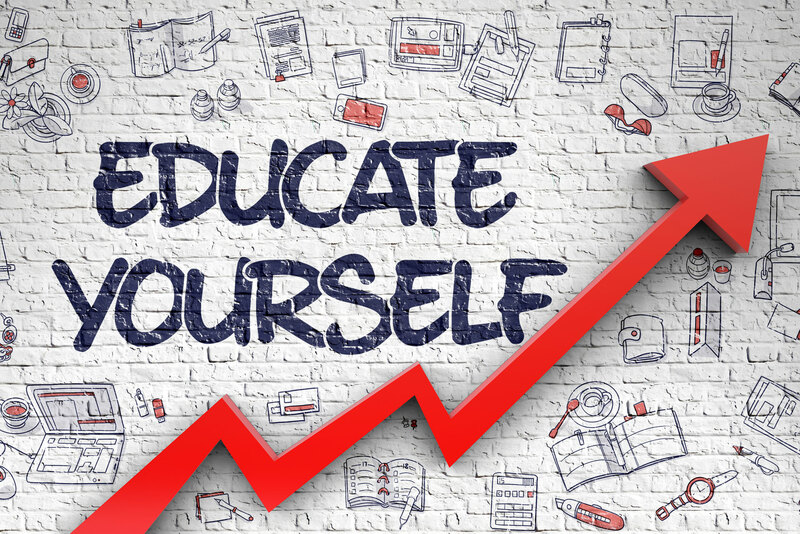 All of our thermographers have been clinically certified and your results will be reviewed and interpreted by Board Certified MD Thermologists. Based out of River Falls Wisconsin, Thermography of Wisconsin offers screening from remote locations in Chippewa Falls WI, Eau Claire WI, Northfield MN, and Park Rapids MN. Days and times vary from remote locations, so be sure to contact us for scheduling. Thermography, or Digital Infrared Thermal Imaging (DITI),is a non-invasive, radiation free method of viewing the body. We have provided a number of resources that will help our patients to understand the positive and beneficial results of Thermography. 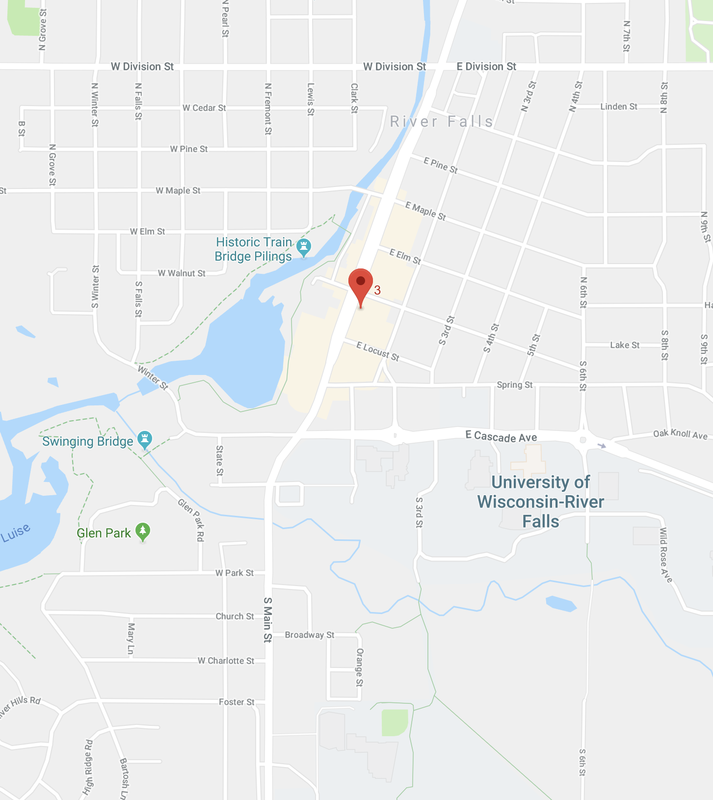 Our office is conveniently located just 30 minutes from the Twin Cities Metro Area in River Falls, Wisconsin. Before making a decision if Thermography is the right choice for you, take a moment to learn more about the benefits and how Thermography can help you. 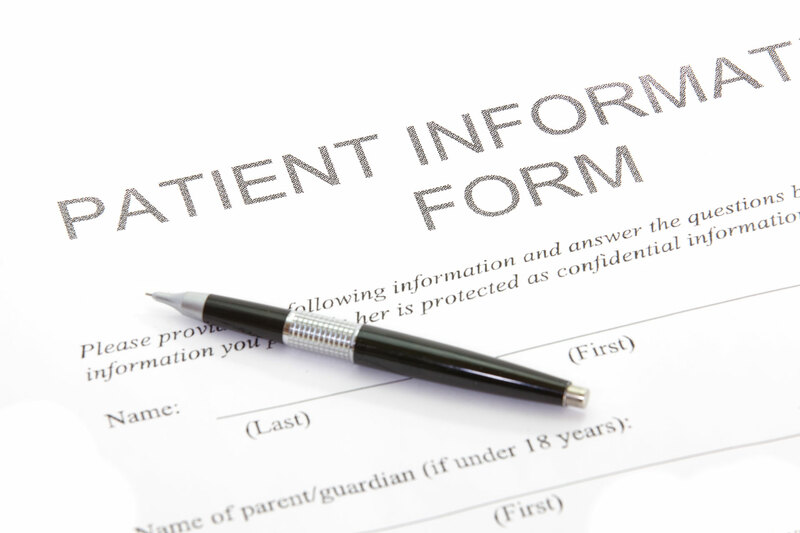 Before your first appointment please print, review and complete the forms by clicking the link below. 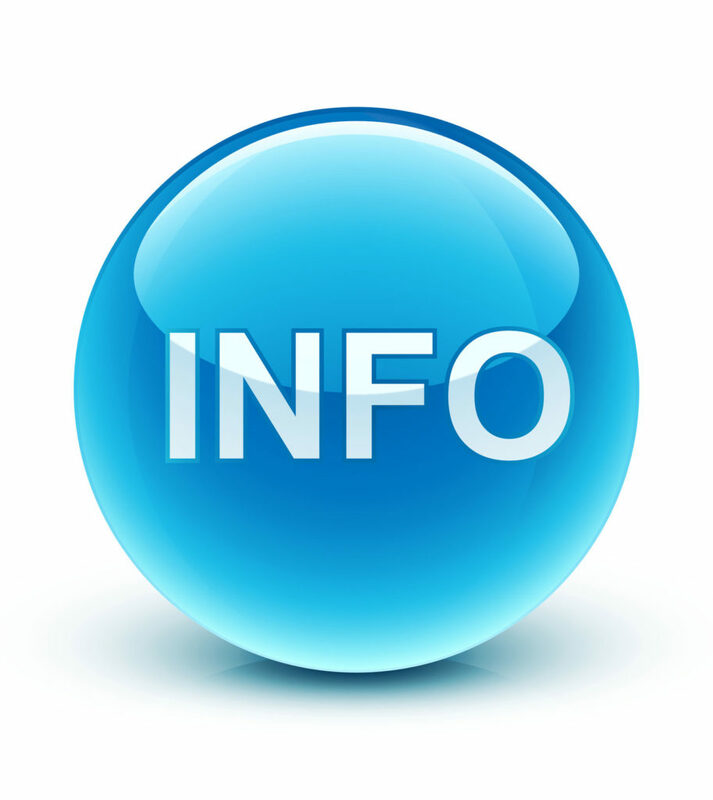 It is imperative that you provide as much health information as possible. 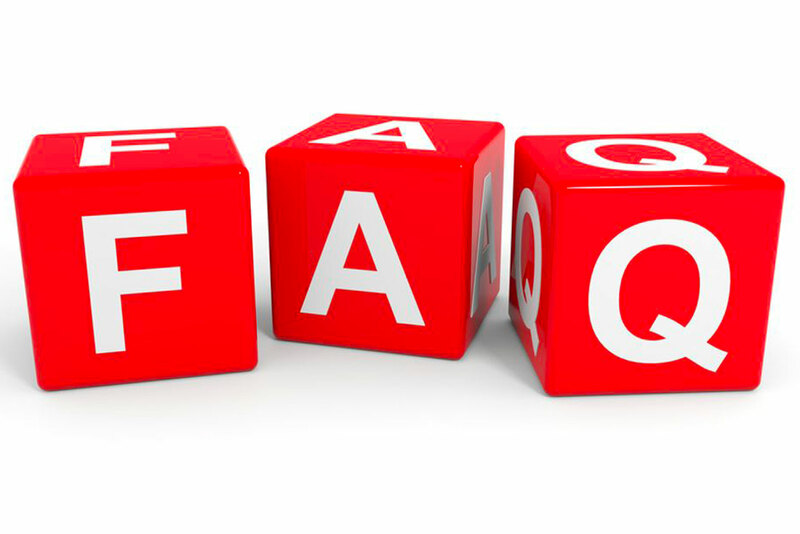 To find answers to the most common questions about Thermography, please click the link below to learn if Thermography is the right choice for you. Certified by the American College of Clinical Thermography (ACCT).